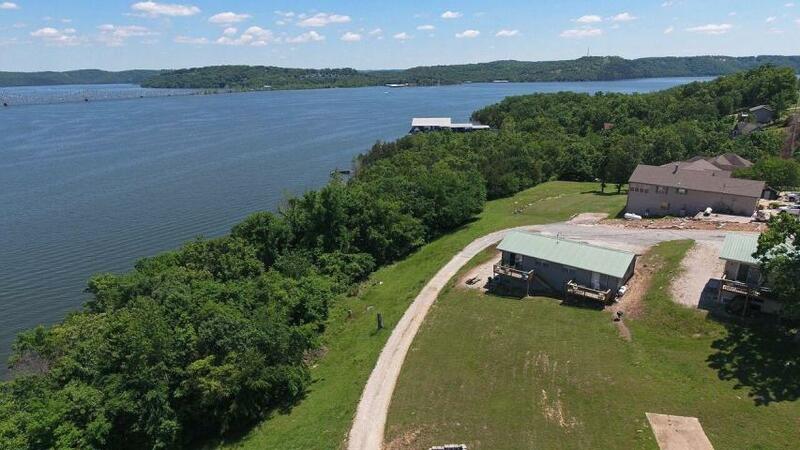 Tucked away along the shores of Fisher Creek at Table Rock Lake in Kimberling City is the quiet neighborhood of Arrowhead Estates. 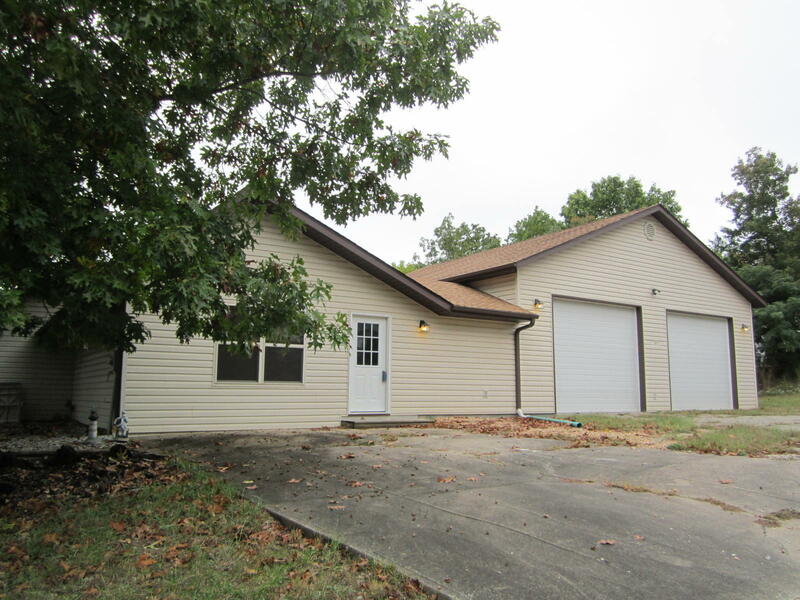 Those seeking lake view homes for sale near the water often find what they're looking for in this residential community especially since it's so conveniently close to city amenities and services of Kimberling City and Branson West. Property styles at this subdivision vary from classic ranch to multi-story homes ranging in sizes from 1,000 square feet to over 4,000 square feet. 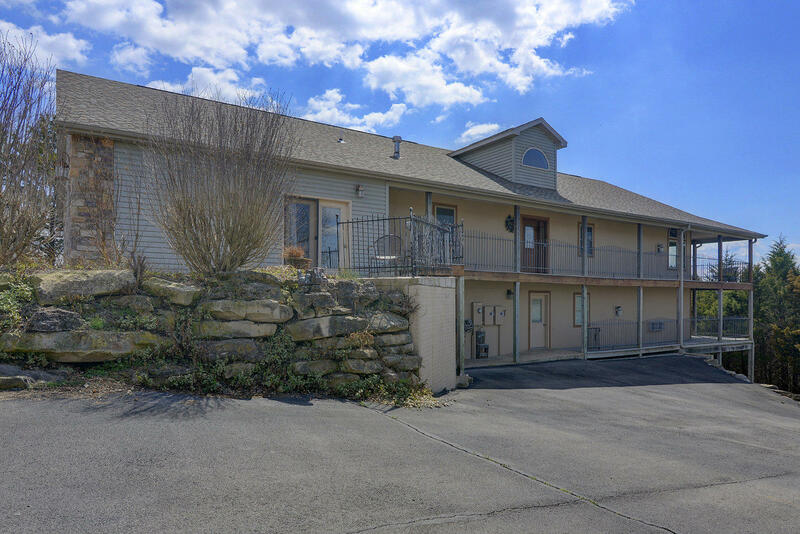 Everything from modest handyman specials to elaborate luxury lake view homes showcasing stone fireplaces, granite counter tops, stainless steel appliances, crown molding, and cathedral ceilings. 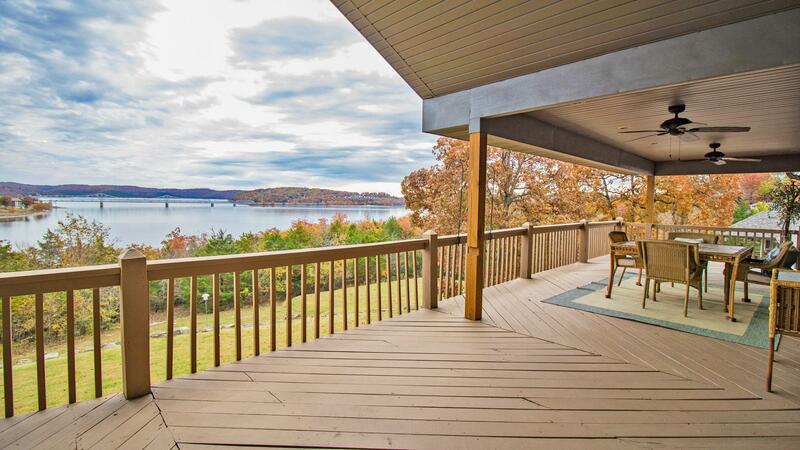 In addition, some of these Arrowhead Estates homes for sale include a private boat slip available nearby. Sometimes there are Arrowhead Estates vacant lots for sale if your'e considering building a new construction home. Want a copy of the neighborhood property restrictions? Please contact me, Charlie Gerken, for what's available at Arrowhead Estates in Kimberling City. 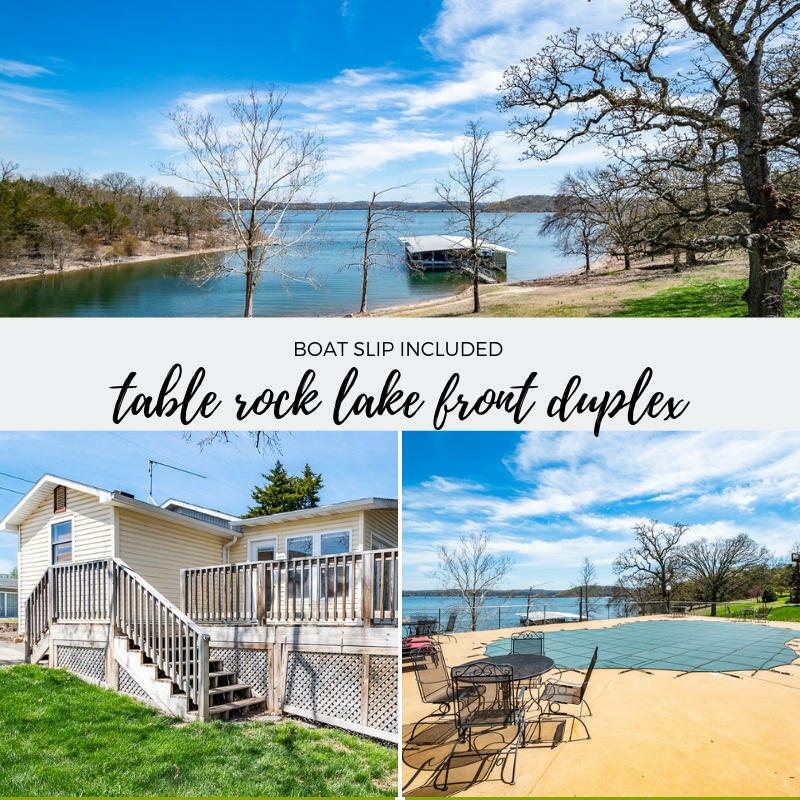 Come explore this location to see what possibilities await you near Fisher Creek at Table Rock Lake.